It is so important for our children to learn to have their own personal relationship with the Father. One of the biggest ways we can help them with this is teaching them the importance of having devotions. 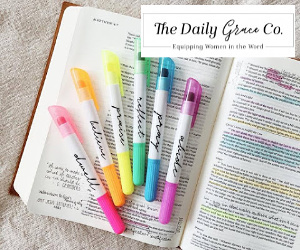 Today I want to share 2 incredible devos for girls. 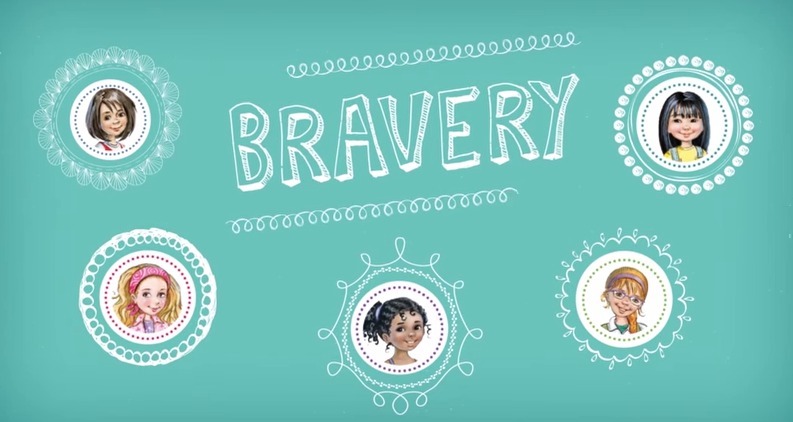 The Brave Girls, Hope, Glory, Gracie, Honor and Faith help your girl grow as she learns that being brave means have simple faith in an extraordinary God. Faithful Friends teaches girls how to have friends, how to be a friend and how to share her faith in Jesus with her friends. 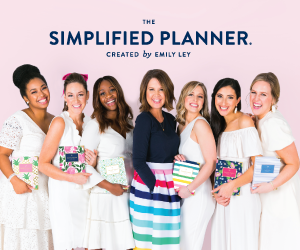 For some girls, making and being a friend is easy. Others struggle with it. 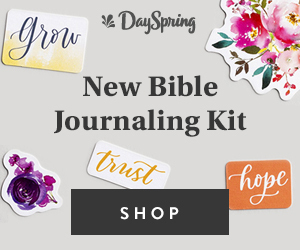 Just as God is our forever Friend, the brave girls take readers through the pages of this devo encouraging your girl to be the best friend she can be. 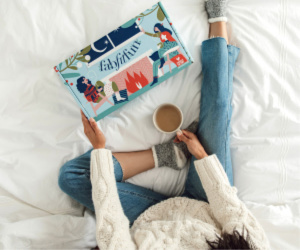 Better than Perfect teaches girls how wonderful they really are. All young girls struggle with self worth. They wonderful if they are good enough, pretty enough, smart enough and so on. But the brave girls, Faith and Honor, will help your girl see how great she is! 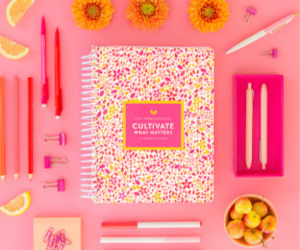 These devos are packed with friendly, simple and easy to understand topics that resonate with today's girls. Perfect for girls ages 7-11, although my 13 year old daughter loves them too! How would your daughter describe a "forever friend"? To win both Faithful Friends and Better than Perfect, complete each task in the rafflecopter below. 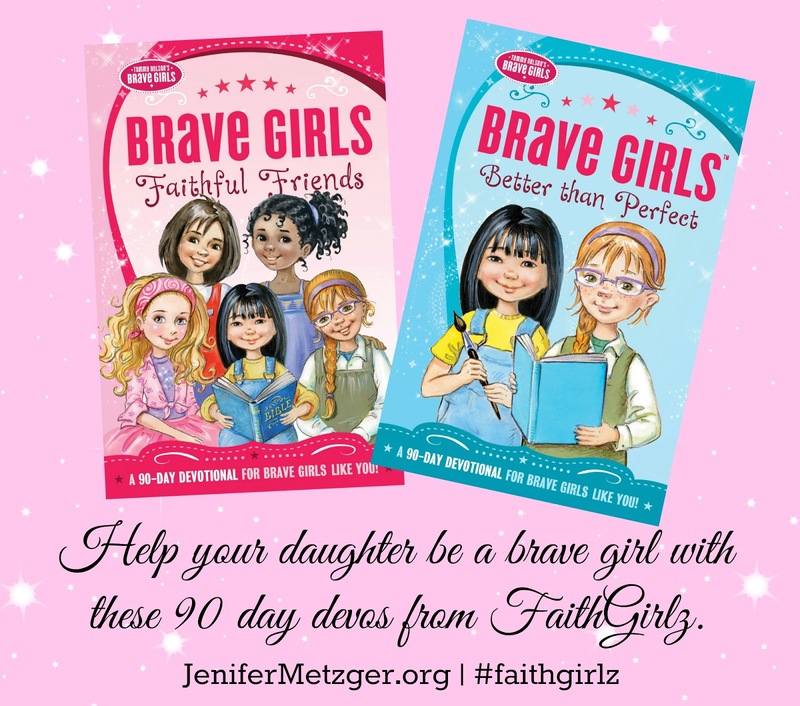 Love the way we are teaching our girls to be faithful and brave! 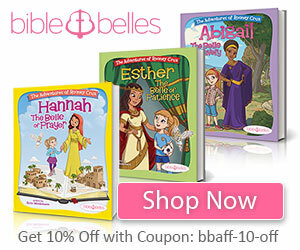 I know a few young girls who would love these devotionals. My daughters are older now, but I believe would describe a forever friend as one who is there for her, in both good times and in bad. As a homeschool family she doesn't get to see her bf everyday, so I think my daughter would say that a forever friend is someone who she could talk to, play with and dance with from the moment you see each other to the moment you have to go. No drama allowed, just love and fun! My 5 year old daughter says a forever friend is someone you are friends with for a long time.